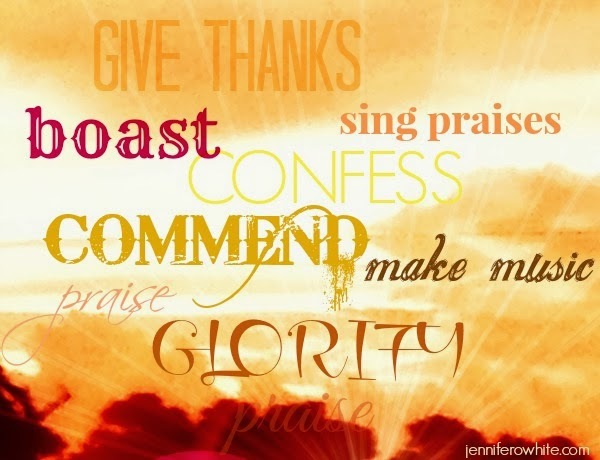 can make God's praises glorious wherever we are! This week we are back at the Assembly Rooms above the Market Hall in Chesterfield town centre 10.30 am. The entrance is opposite the Post Office. From next week we are back home at the Winding Wheel every week until the end of April. Cafe Church is proving to be very popular and continues this Sunday 6pm at The Compass.